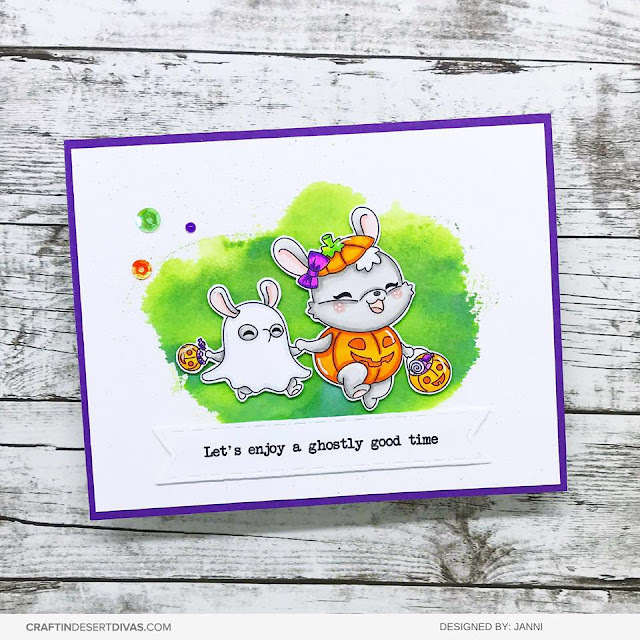 Welcome to Day 1 of our September Release! 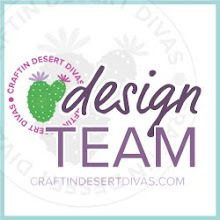 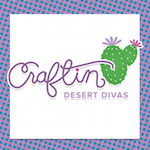 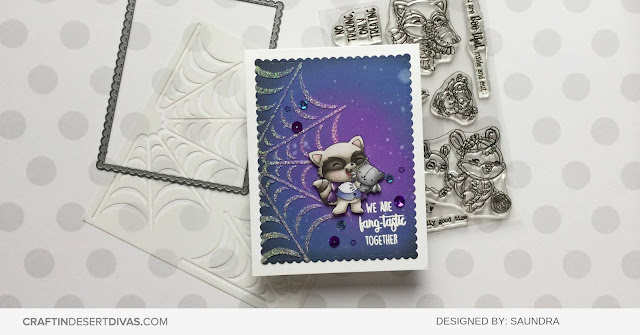 We're so excited to be sharing our first day of Sneak Peeks from the September Release! 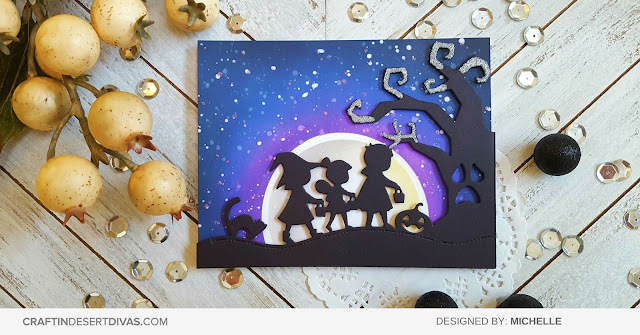 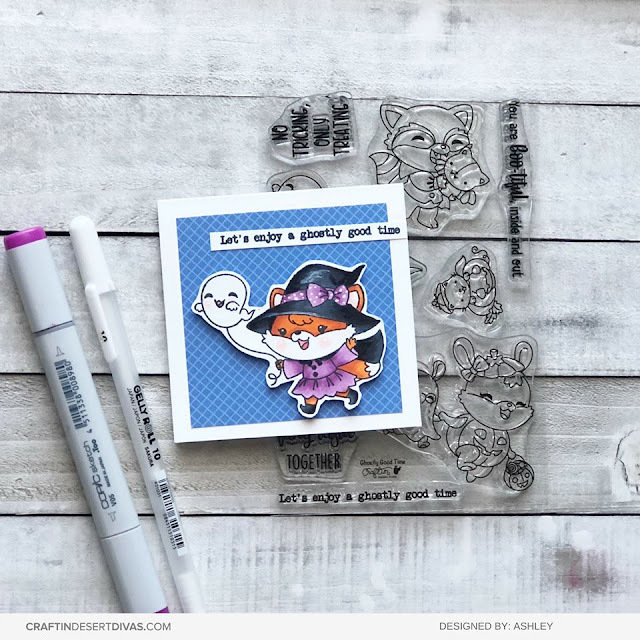 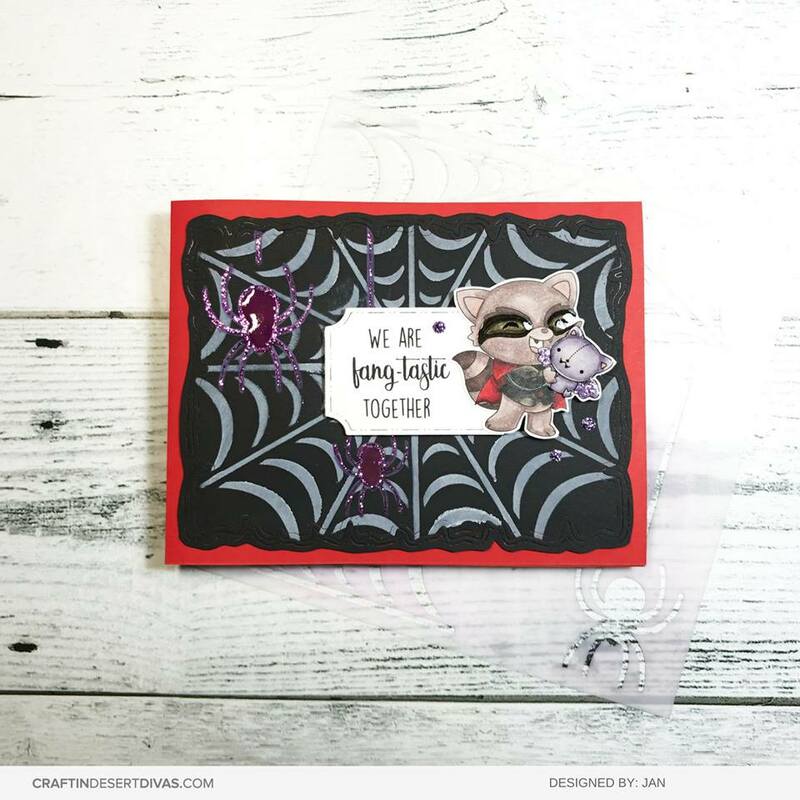 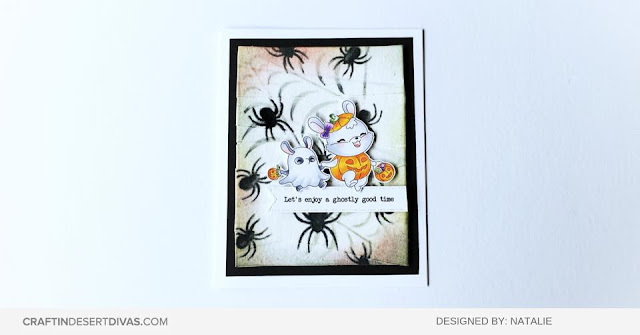 Today we're sharing Ghostly Good Time, Spider Web Stencil, and Halloween Scene Die. 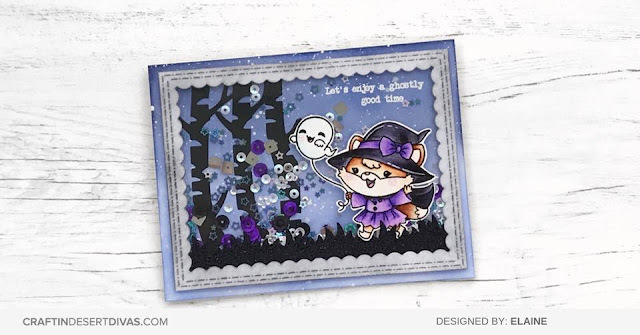 You'll also get to see a new sneak peek stamp release video! 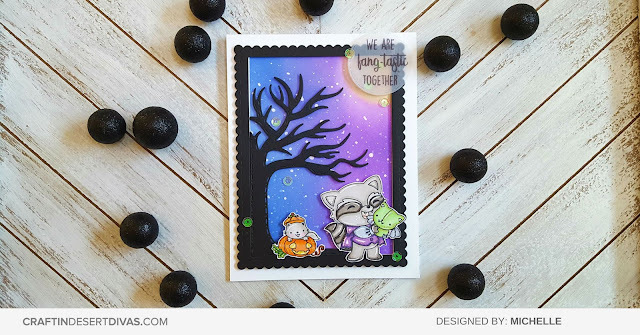 Here's a look at Ghostly Good Time, a new clear stamp set that will be available on September 25th. 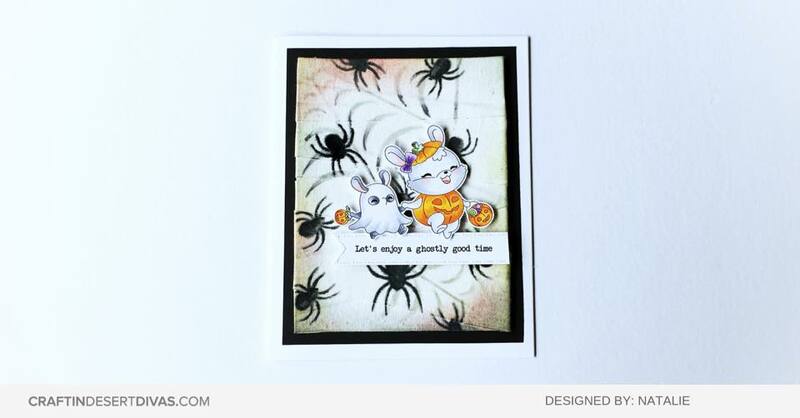 Spider Web Stencil is a 6x6" stencil that makes your Halloween scenes a breeze! 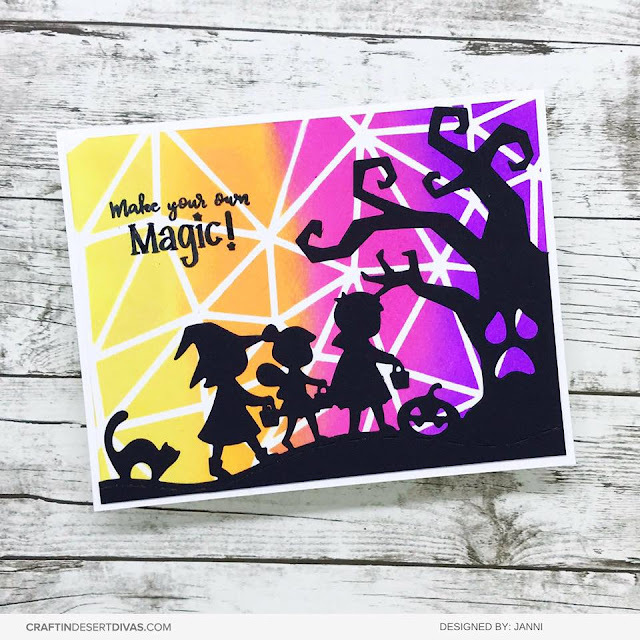 It covers a large area and can be used with your favorite spray inks, pastes, and more. 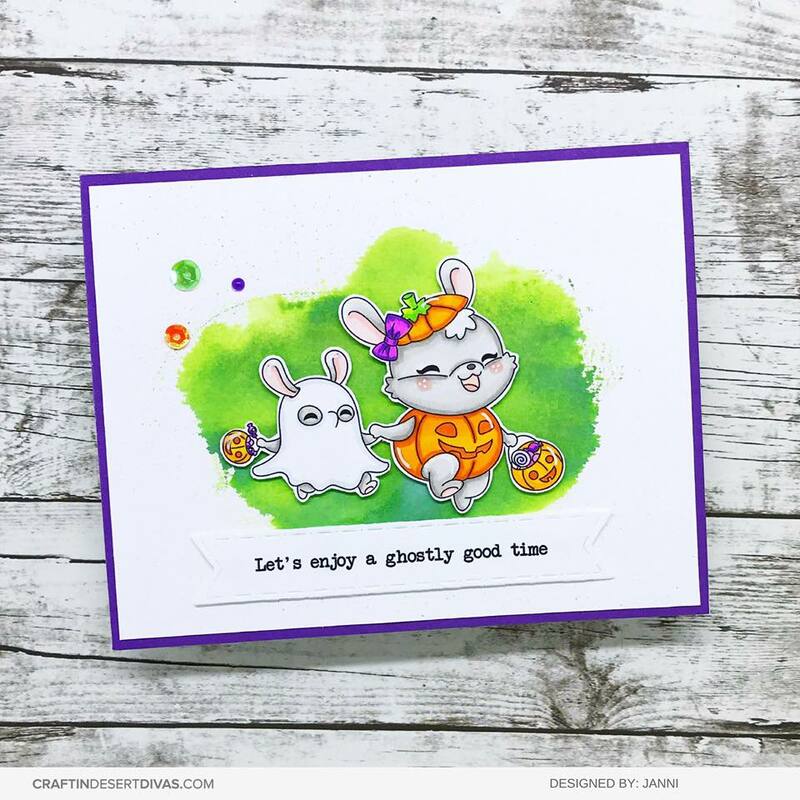 Here to share a process video with today's sneak peek is Elaine. 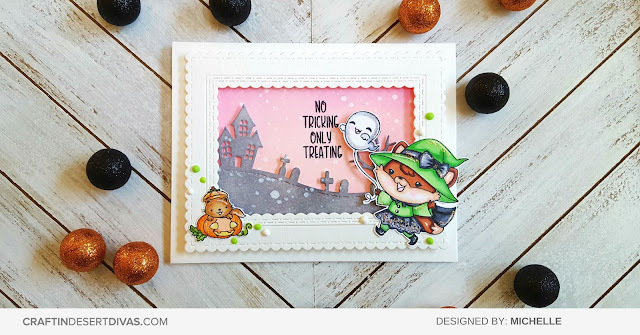 Click "play" to watch now. 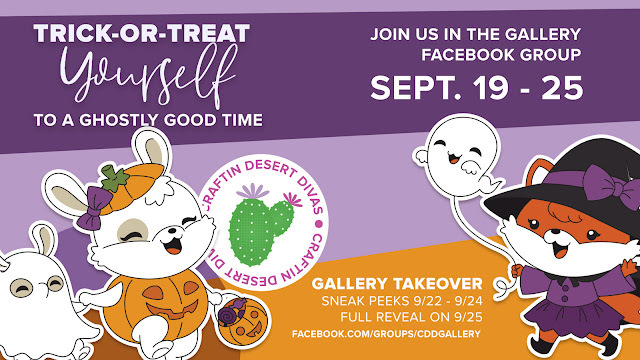 See you back here tomorrow for a sneak peek of "Doxie Duos"!